Are You Ready to Upscale Yourself? We have various programs curated for you. Find out which one suits you best! 2-days program to expose future engineers to the rapid growth of tech industry. 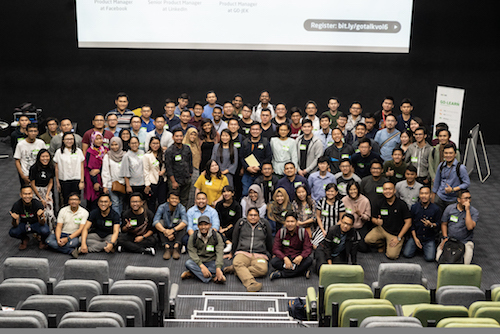 An exclusive experience to upscale your knowledge about Clean Code, Agile, and GOJEK Product 360. Got the first-hand exposure from our GOJEK engineers. Opportunities are limited, only for 20 grittiest students across Indonesia. 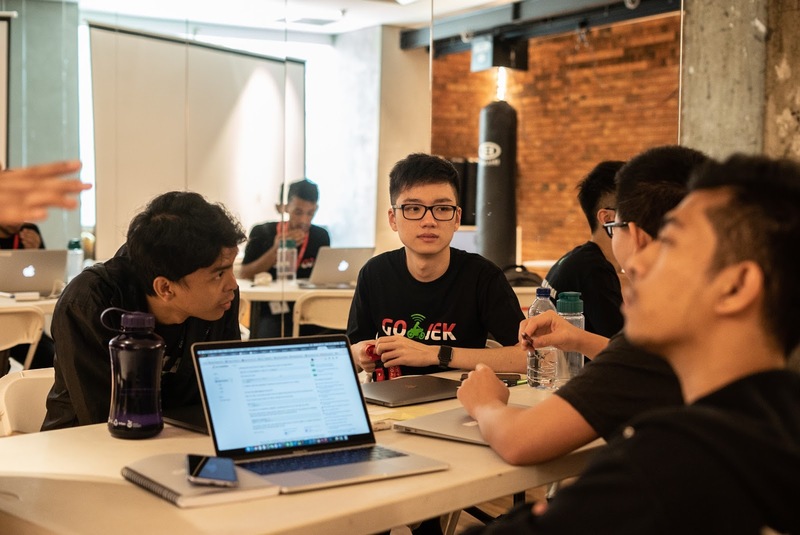 We started with a 1-week boot camp about industry best practices followed by 11-weeks of working on exciting, impactful, and complex tech projects using Elasticsearch, Kubernetes, Docker, LXD, Golang, Ruby, Kafka, etc. while being closely mentored by our senior leaders. Check out our timeline here! 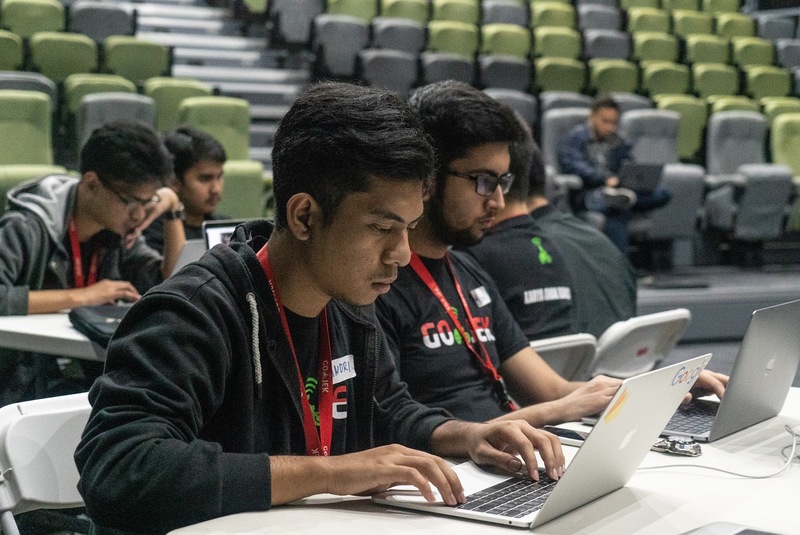 Customized hands-on workshops in partnership with universities to get tech students up to date with current industry practices. In our previous programs, we've drilled down on Test Driven Development, Design Pattern, Microservices, CI/CD, DevOps, Agile, and many other things! 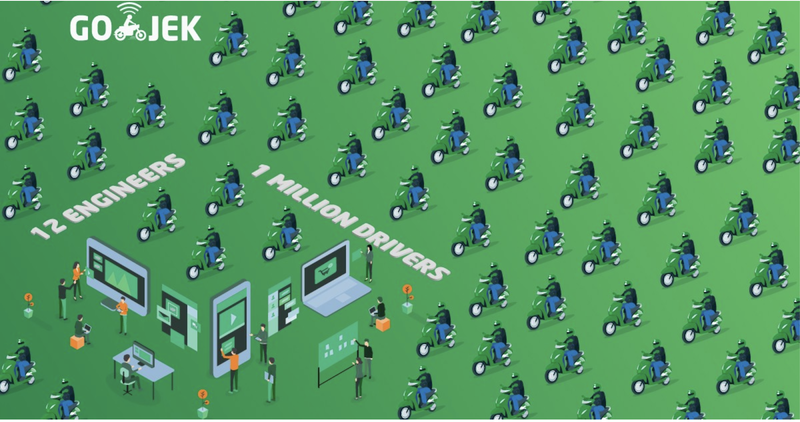 Find out more how we manage 1 million drivers with 12 engineers, build resilience in large scale distributed systems, and handle microservices at scale! We name our talks, GO-TALK. 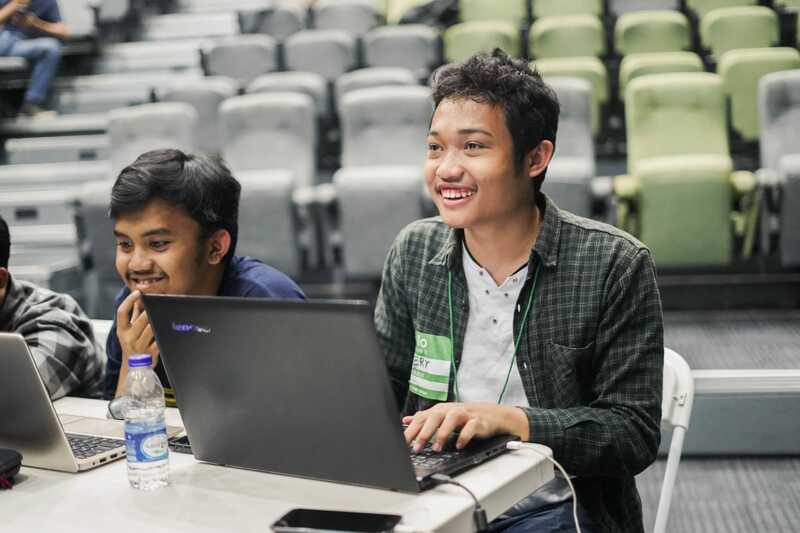 Previously we collaborated with JVM User Group, ID Ruby, GoJakarta, Jakarta JS, UXID, Google, Amazon, and many more. Find out more about our next GO-TALK!